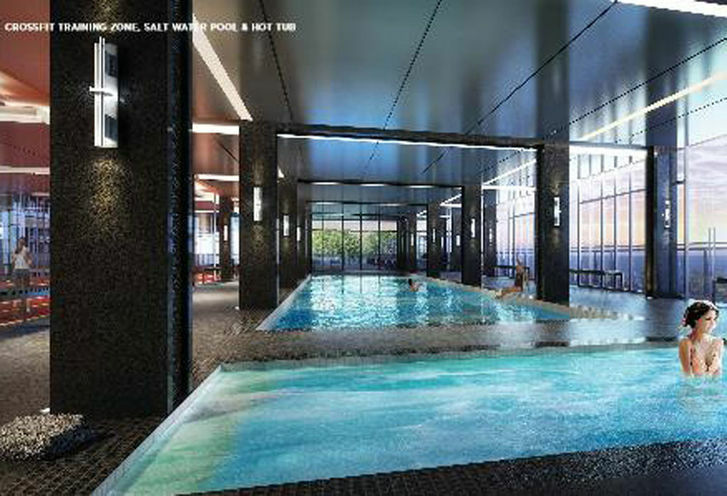 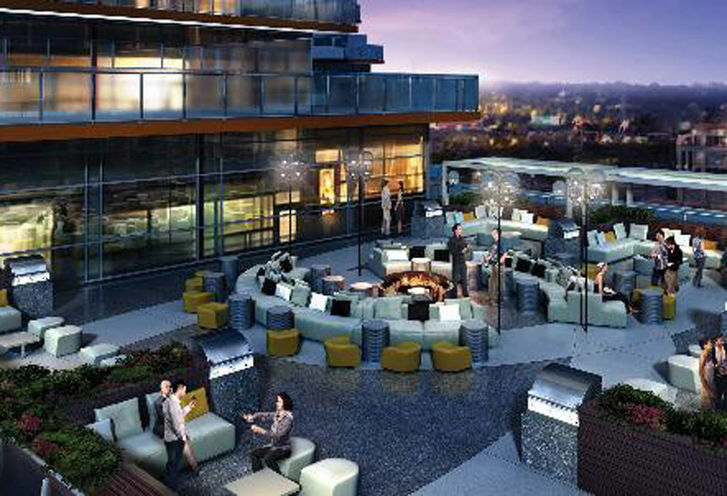 Water Tower at Eau Du Soleil is a New Condo development by Empire located at Lake Shore and Park Lawn , Toronto. 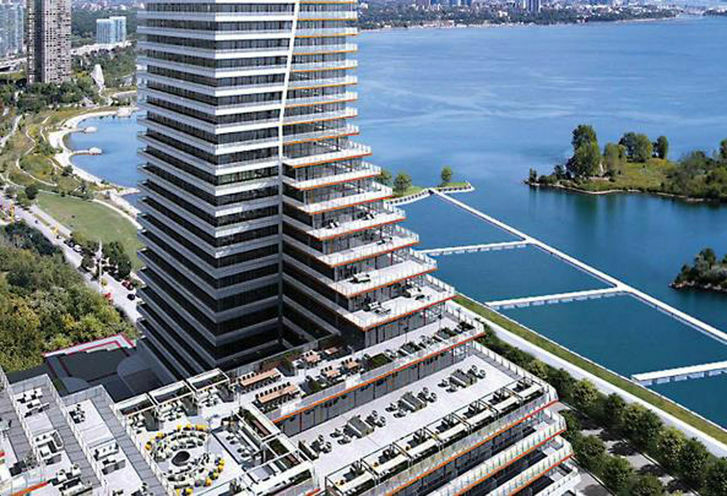 Empire communities present Water Tower, the second tower in the Eau Du Soleil series. 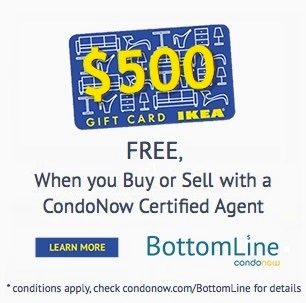 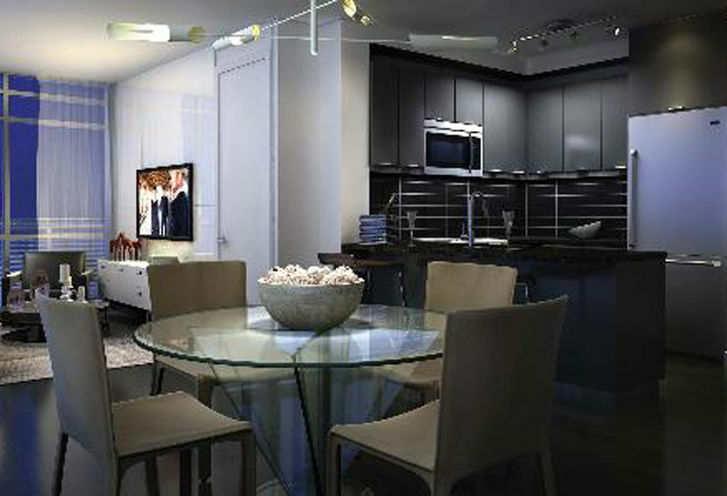 These suites are right on the waterfront in Toronto and have been designed to maximize the condo experience. 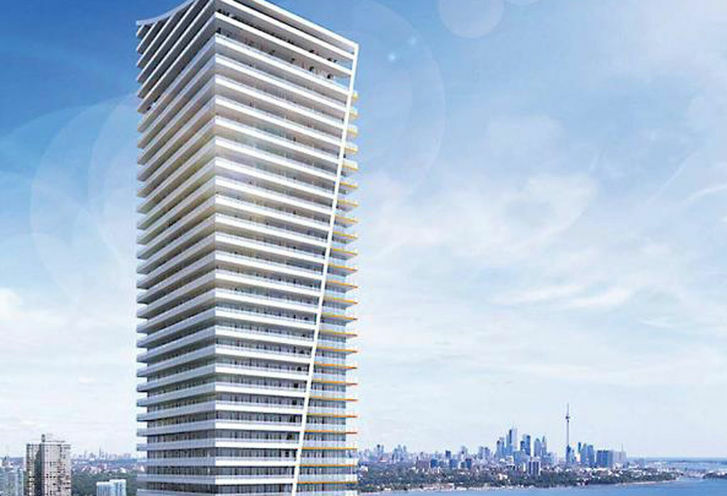 Water Tower at Eau Du Soleil is a new Toronto Condo in the Mimico neighbourhood by Empire CommunitiesP0RPO.